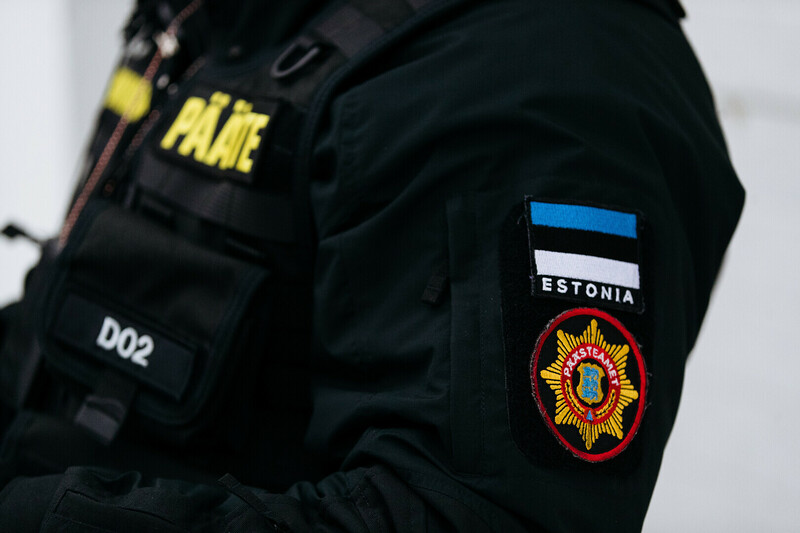 Several large shopping malls in Tallinn received bomb threats on Sunday and Monday, causing disruption to businesses. The threats were made via email, ERR's Estonian news reports. According to the head of the Criminal Bureau at the Police and Border Guard Board (PPA) Northern Prefecture Urmet Tambre, the wave is part of a general trend which has affected neighbouring countries as well. 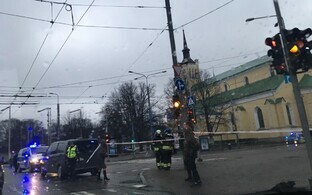 Bomb disposal experts investigated the malls threatened on Sunday, namely the Viru Centre in central Tallinn, the Kristiine Centre and the Rocca al Mare Centre malls in the west of the city, and the Arsenal Centre in north Tallinn, determining that there was no actual bomb threat. ''We have now determined that the threats emanate from part of a mass, controlled email address, but no mass evacuations have been needed,'' Mr Tambre said. ''The main point of the exercise seems to have been to disrupt people's daily activity, and to gain attention. We are sure now that there is no clear and present danger, and that this was done as part of a malicious, mass email campaign,'' he continued. 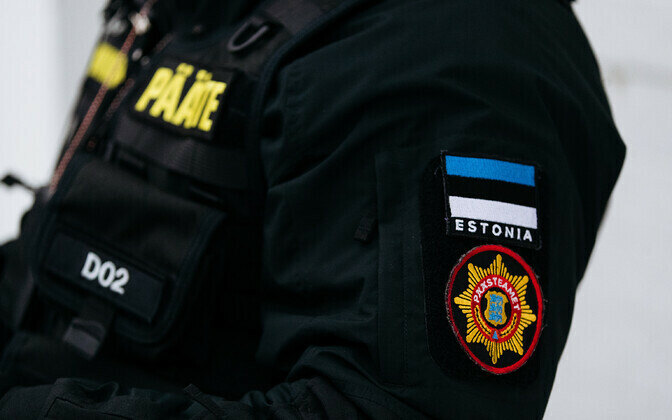 A total of ten recipients in Estonia have so far been sent emails containing a bomb threat, it is reported, but as the emails were sent at the weekend and overnight, it may be that more will be reported. ''If a business receives and opens an email containing a bomb threat, please do not delete it, and dial 112 to report it,'' Mr Tambre added. Criminal proceedings based on startutory provisions relating to serious violations of public order have already been commenced, it is reported.